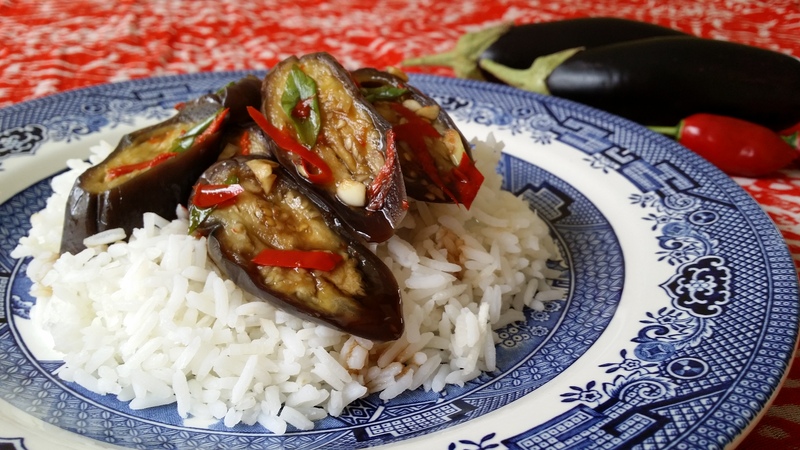 Tanya McGovern shares a Korean style steamed eggplant dish suitable for vegans. Ever catered for a vegan at a dinner party and could only think of lettuce leaves, a tomato and some sad cucumber slices to serve? Hopefully this easy dish packed with strong, distinctive Asian flavours will dispel any doubt in your vegan friend’s mind of the diversity your cooking repertoire. Slice eggplant and finely chop garlic. Place in steamer on high for 10 minutes or until eggplant turns soft. Meanwhile, finely chop the chilli and shallots. Mix soy sauce, sesame oil and sugar together, adding the chilli and shallots. Remove eggplant from steamer and place into a bowl. Toss sauce mix through the eggplant. Serve eggplant with rice, pouring any remaining sauce over the dish. 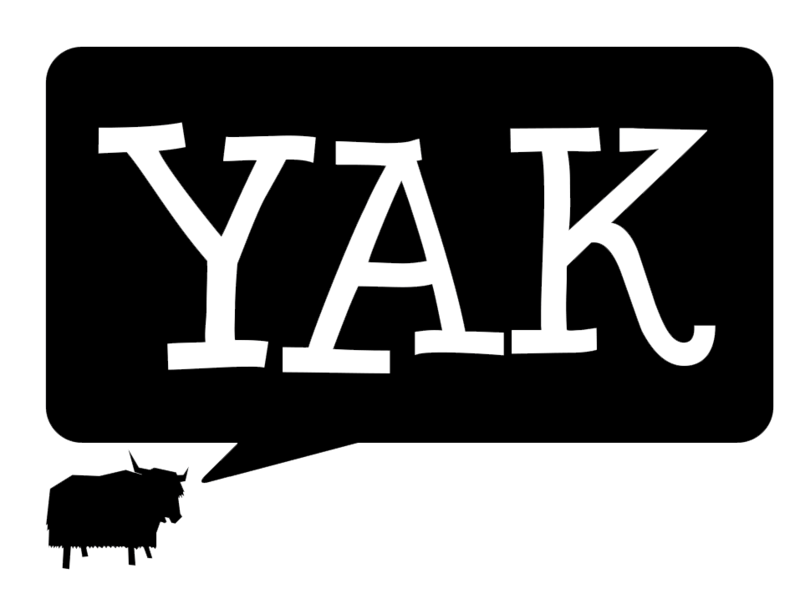 Check out this month’s issue of Yak Magazine for a vegan risotto and vegan cheesecake recipe. I have never steamed eggplant, but looks great!